The Grandview C-4 School District has adopted a 1:1 initiative to provide laptops to high school students. 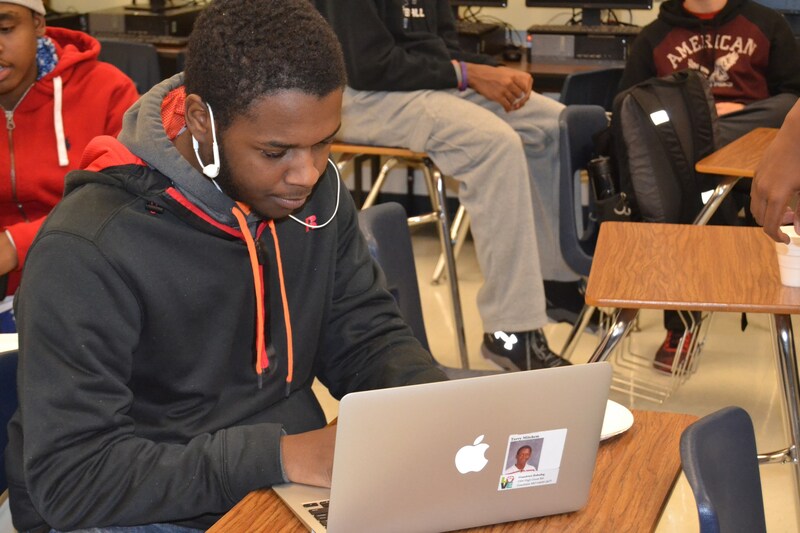 Students currently are provided an 11-inch Mac Book air with a bag and clear case to cover the device. The laptops are used at both school and home. Students provide their own internet access at home. Each device is on loan to the student and should be used in accordance with district policies and procedures. The devices are are checked out to students at the beginning of each school year and returned at the end of the year to be refurbished for the next year. Students are required to pay an annual fee for use of the laptop. District insurance is also available. Please read the laptop handbook and agreement to learn more about fees and usage.